The United Nations has condemned Qatar for failing to comply with an international convention banning the use of forced labor, as the 2022 World Cup host faces a barrage of criticism following a report on slavery-like mistreatment of migrant workers. 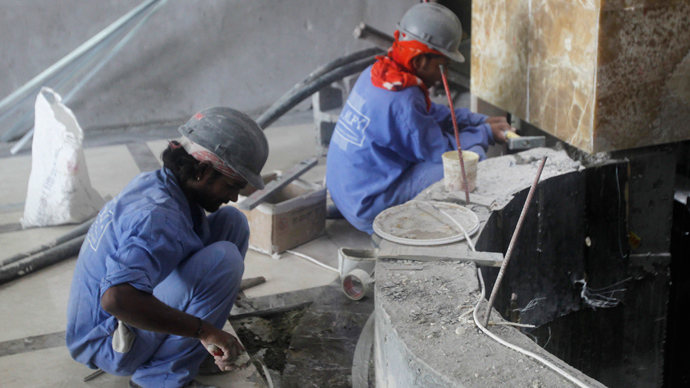 The UN’s International Labor Organization (ILO) says Qatar is failing to implement an international convention banning the use of forced labor. According to one of the provisions in the document, its signatories (Qatar joined the convention in 2007) have to inspect workplace conditions to ensure the rights of workers are not infringed upon. The criticism comes after an investigative report in The Guardian newspaper, exposing conditions faced by migrant workers in the country that are akin to slave labor. 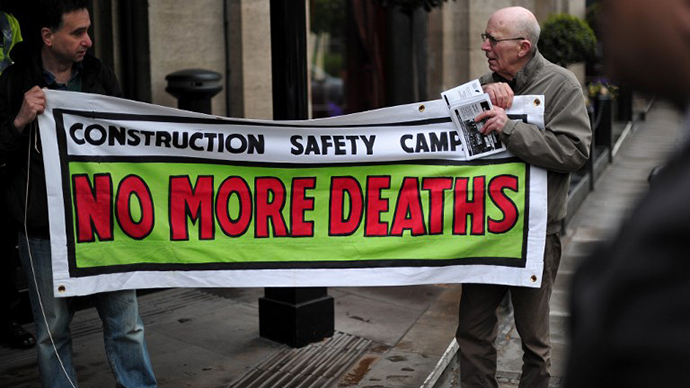 The report revealed that at least 44 Nepalese construction workers died in Qatar Between June 4 and August 8. Sharan Burrow, general secretary of the International Trade Union Confederation, described Qatar as a “slave state” in an interview with RT. According to the Confederation’s estimates, 400 Indian and Nepali migrant workers die in Qatar every year and that figure is expected to grow to at least 600 as the country employs larger numbers of migrant workers to construct facilities for the 2022 World Cup. Burrow has drawn a grim picture of what life is for foreign contractors in the Gulf state. In response to the accusations, Qatar’s Labor Ministry said it had strict rules governing working conditions and the prompt payment of salaries, but numerous human rights activists believe the existing laws are not being implemented. Aidan McQuade, director of Anti-Slavery International, has accused Qatar authorities of negligence based on racism. 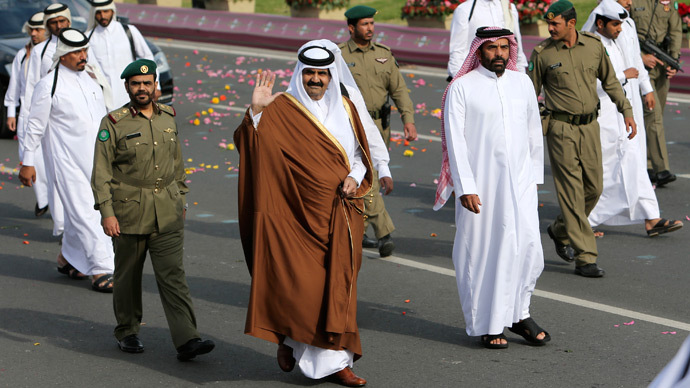 He believes the international community has to step in and force Qatar to fundamentally change its legal system. Some politicians and activists would like to see the 2022 World Cup boycotted, however. British Conservative MP Damian Collins is among the supporters of this extreme measure. The Qatar 2022 Supreme Committee, the body tasked with organizing the World Cup, earlier said it was concerned with the allegations of workers’ mistreatment. 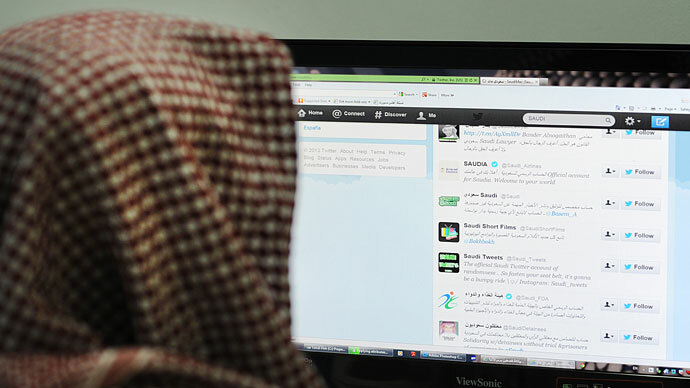 It also stated that the Qatari government was conducting an investigation into the accusations. Football's governing body FIFA is expected to discuss the issue of forced labor in Qatar during its scheduled meeting in Zurich next week.